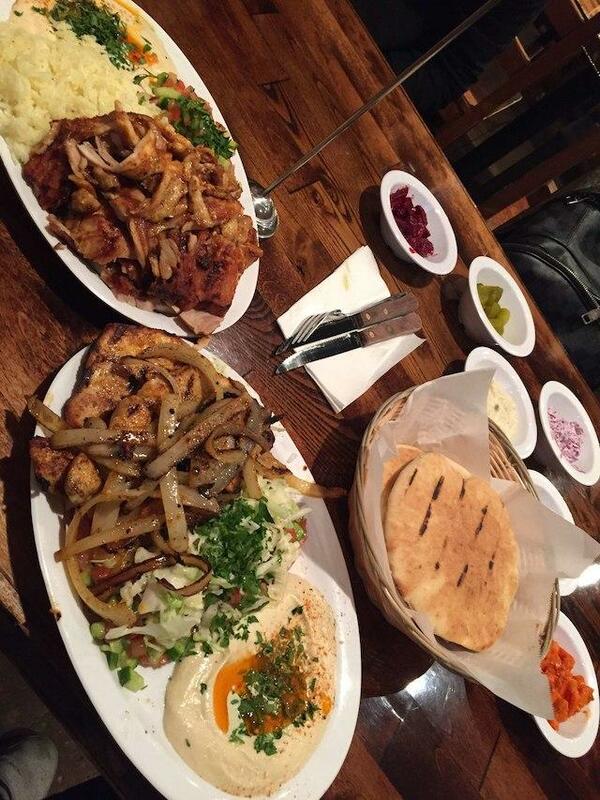 Melrose Avenue is a must to visit before tasty meals at this restaurant. 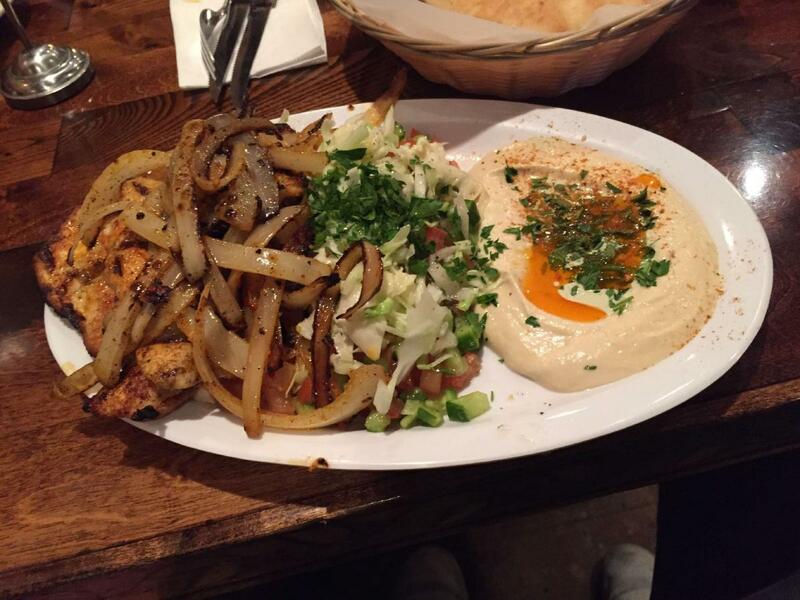 Ta-eem Grill is recommended to Mediterranean and Kosher cuisine lovers. 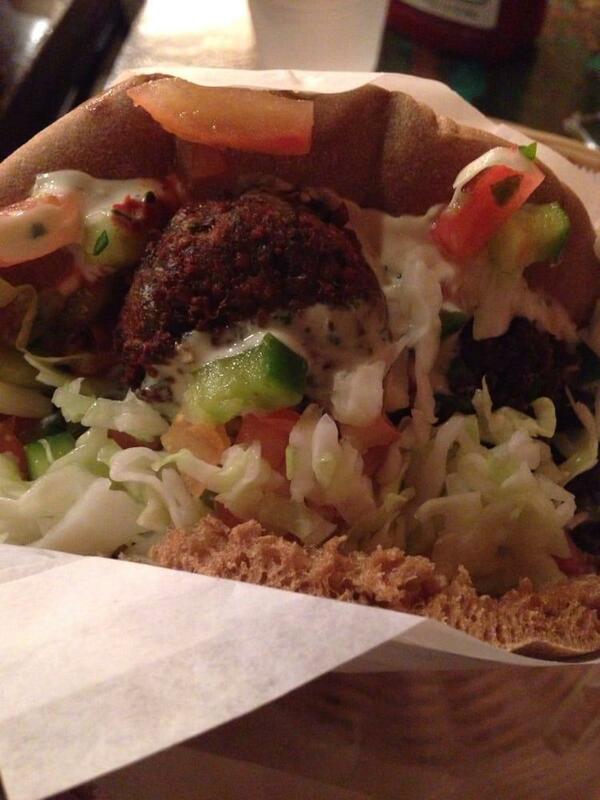 This place has mouthwatering chicken shawarma, falafel salads and falafels listed on the menu. According to the guests' opinions, baklava is nicely cooked. Guests visit this spot to taste good beer or delicious bitter. This place is known for great coffee. This restaurant is good for visitors who have dinner on the go because they can order dishes as a takeaway. Many people point out that the staff is professional at Ta-eem Grill. Fabulous service is something clients appreciate here. Prices are low for the quality you receive. The spectacular decor and nice atmosphere let clients feel relaxed here. The TripAdvisor rating for this place is 4.5. 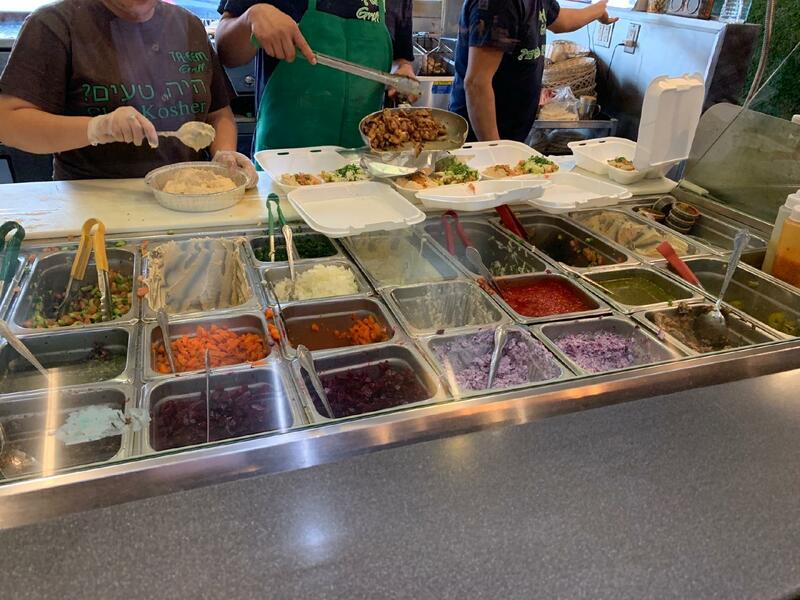 The best Chicken Shwarma and Falafel I've ever had. Place is mobbed at night with long lines to place your order and at peak times receiving it, but the wait is worth it. The spices are perfectly balanced ( I order mine spicy) and absolutely, out of this world delicious. This is not exaggeration. I could never get enough of their food. I just moved out of SoCal today to Arizona and have no doubt I will ever find a replacement here. Before I left, yesterday I ordered one to eat and one for my road trip. Just outstanding food. This place deserves 10 stars IMHO!!! It's not the food - it's the staff. I have never been so insulted in my life. Not only were the staff verbally abusive and insulting but the owner stood there and did nothing. I will never return. Stay away if you have any self-respect and care how you are treated.